Emily Barr (www.emilybarr.com) began her career as a journalist at the Guardian before realizing that she was more drawn toward books. After taking a year to go backpacking for a column assignment, she returned home with the idea for her first book, New York Times bestseller Backpack, and never looked back. She has since written 11 other books for adults. 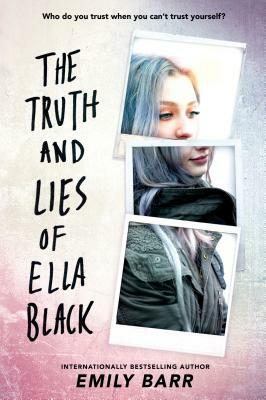 The One Memory of Flora Banks, her young adult debut and international bestseller, published to critical acclaim in 2017. Emily lives in Cornwall with her partner and their children. Follow her on Twitter @emily_barr.